Wow. 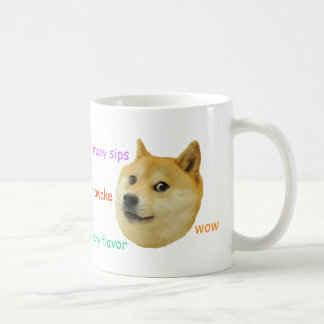 Much Coffee. So Drinking. Does this count as a blog post? It’s about nine in the morning. 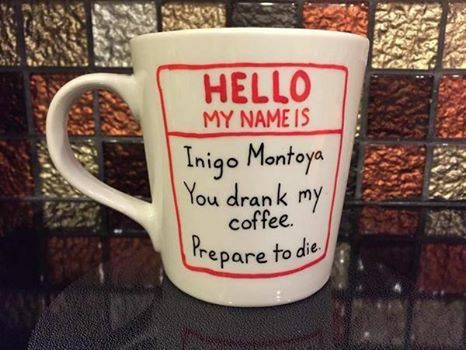 I’ve been up for about an hour and a half, and it’s only now that i’m having my coffee. So that means that the actual work time I get from sleep gives me 90 minutes of pep, and the rest comes from a mug. I turn my morning coffee into a power breakfast (of sorts). Instead of milk or creamer, I add protein shake. My mug is about 20 oz. 10 oz. of coffee, 10 oz. of protein shake, and I have a light breakfast. In an hour or two, I will take a break from working and make a real breakfast. But right now I’m having a ton of trouble writing. Maybe I’m overworked? 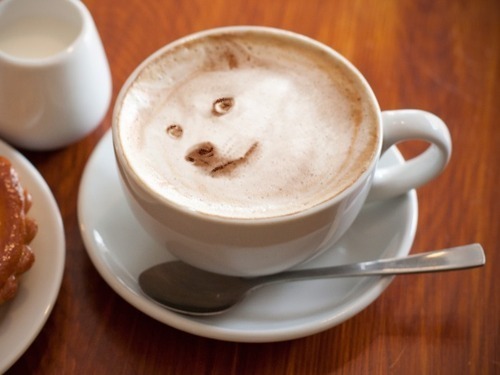 Maybe I’m undercoffeed? No, I’m definitely not underDoged. 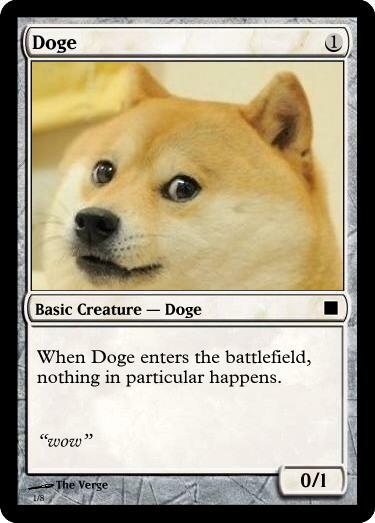 Ok, this is just becoming and excuse to put up Doge memes. I better get back to work. 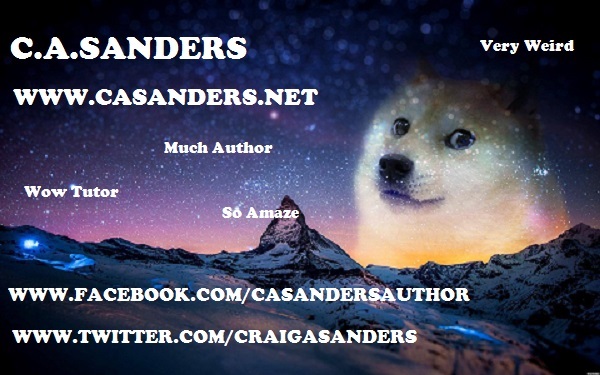 This entry was posted in Personal Life, Writing and tagged breakfast, coffee, doge, food, meme, silly by C. A. Sanders. Bookmark the permalink.